Some fun stuff to look at this week. It’s a very nice change. Let’s talk about this and one other thing. This price tag makes me so happy. And can you believe we’re only 20 away from Auction Watch #300?!?! Three listings; all different; all similar too. Satan Cross, another lot, and three single figures. 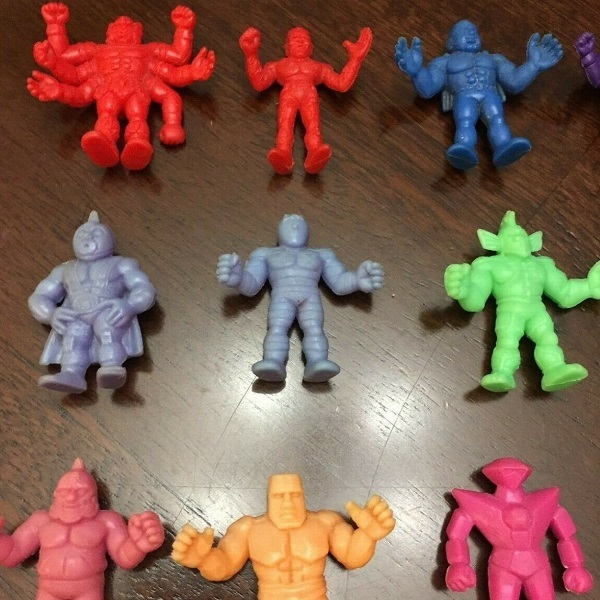 Taking a look at two listings for M.U.S.C.L.E. 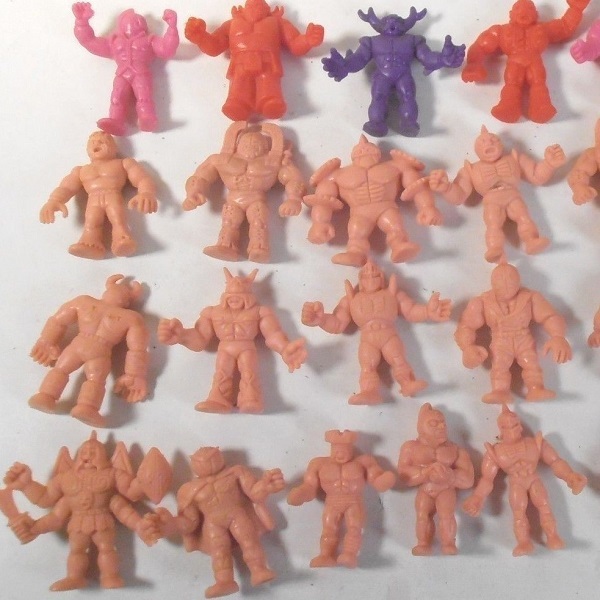 figures and two listings for things that are parallel to M.U.S.C.L.E. toys.